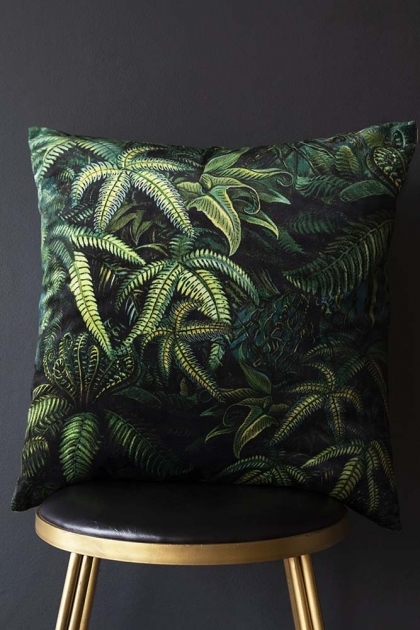 A beautiful botanical pattern, the Green Jungle Leaf Cushion features leafy ferns and layers of luxe rainforest greenery. 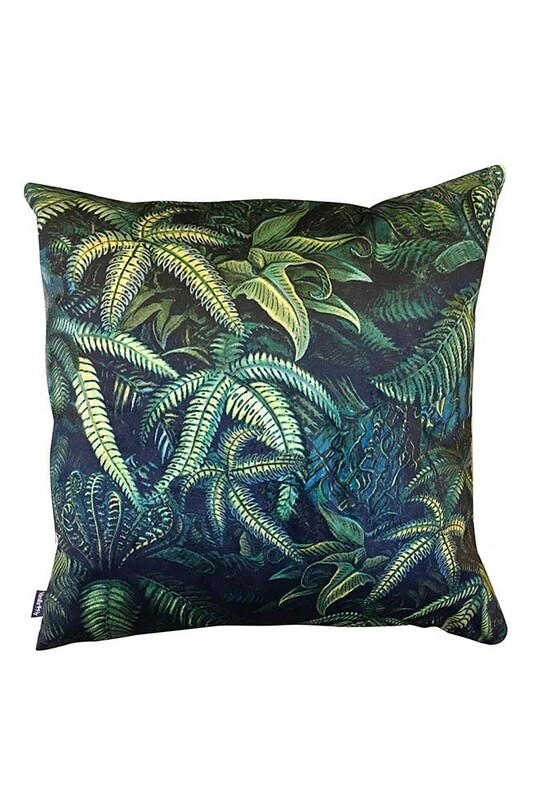 Printed onto sumptuous velvet, the green jungle cushion measures 50cm x 50cm and is perfect for bringing nature into your interior. A simple and effective way to totally transform your décor, we love the dark and moody tones of the velvet jungle cushion for creating a cosy corner at home! 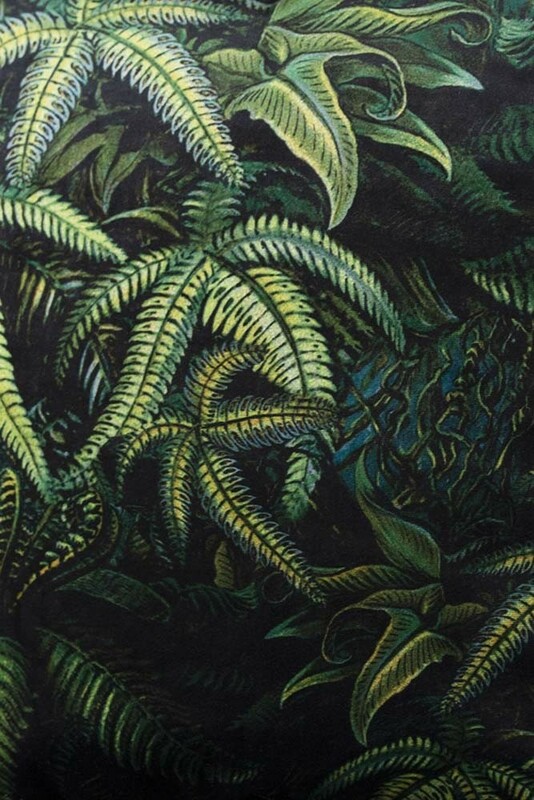 Perfect for introducing glamorous jungle vibes that will take you away to the tropics, the detailed botanical pattern recreates the rainforest floor with layers of fern leaves in gorgeous shades of green. Effortlessly cool, botanical prints are one of the easiest ways to experiment with pattern and colour and the jungle cushion is guaranteed to make a statement in any scheme! Bringing a brush of botanical flair to the sofas or armchairs of your home, the Green Leaf Velvet Cushion can be styled just about anywhere. Pair it with plenty of houseplants to create your own jungle scene or style it against other pieces of velvet furniture for the ultimate look of luxury! 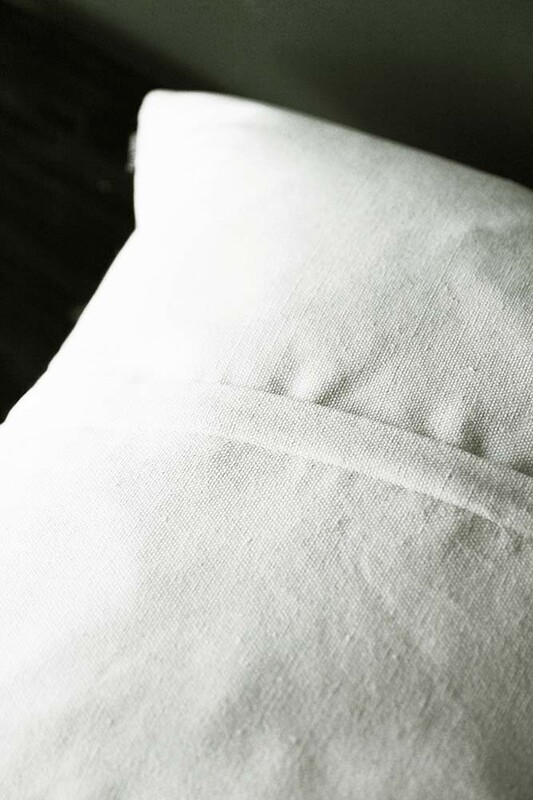 Not just limited to the living room, the green leaf cushion cover also looks amazing on the bed amongst a stylish display of quirky cushions and sumptuous cotton or linen bedding.